This post was originally placed on the parish Facebook page – it’s the most viewed article with 2127 individual views. By popular demand, here it is on the website too! 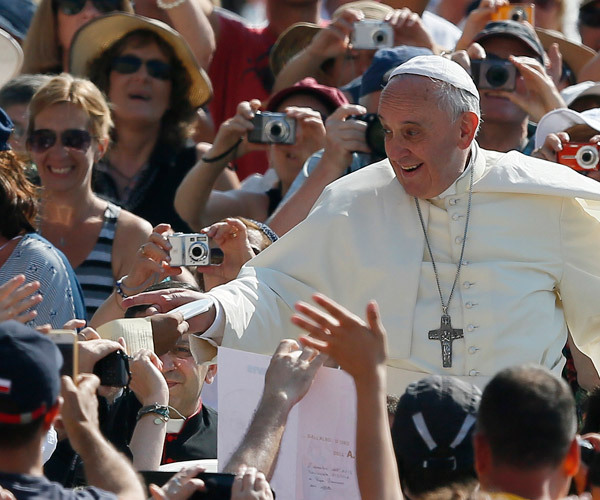 Follow this link to see what Pope Francis has to say about finding happiness! This entry was posted in Papal News and tagged Love, Pope Francis on August 30, 2014 by stdavidandstpatrick. 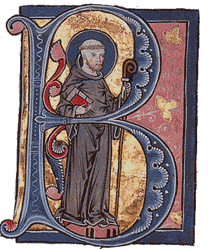 Today is the feast day of St Bernard, Abbot and Doctor of the Church. St Bernard; Sermon 83, 4-6, ‘on the Song of Songs’. This entry was posted in Prayer and tagged Love, St Bernard on August 20, 2014 by stdavidandstpatrick. This entry was posted in Uncategorized and tagged Love on August 19, 2014 by stdavidandstpatrick.